"Blueberry crisp made with blueberries I picked this morning. Thanks for sharing your blueberries with all of us!!" 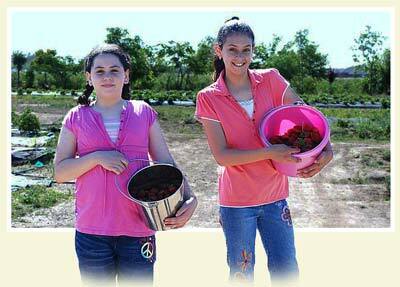 "Today was our first time picking berries. They're so yummy! Thanks for letting us come pick. I'm sure we'll be back again soon!" "Made 13 cups of jam this afternoon with blueberries we picked this morning...thanks! "We brought our bunny so help with weed control. We had a great day picking thank you." 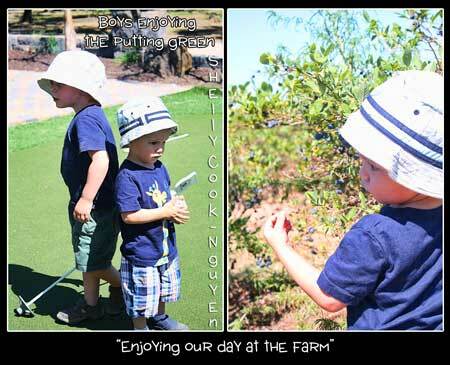 "A summer tradition--taking my grandsons to your farm. Third year in a row and great fun as always!" 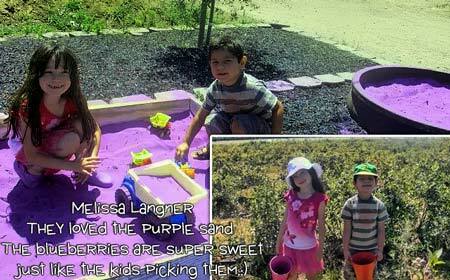 jump in the jump house and play in the purple sand! What a place! No charge to get in too which is nice for those of us on a tight budget. I paid a little over $2 for a pound of fresh organic ( NO PESTICIDES!) blueberries! Wow! The staff is friendly and helpful to all and is, in my opion, the best place in our town Ripon." 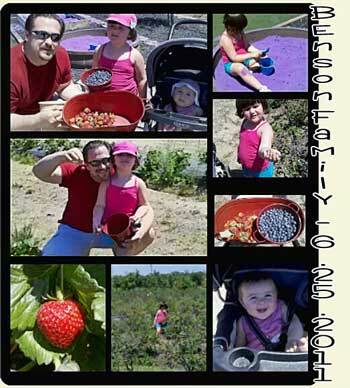 "This morning we went to pick blueberries at Jessop Farms We were in dire need of a family fun day! We heard about it last year and would have traveled for miles to go. However we were pleasantly surprised to discover it was with in walking distance from our house! We were even happier it was that close after we got there and found out how awesome and fun it is!!! Iï¿½ll take you through it with some photos! Now bare with me it was the worst time of day for photos and well i had all four kids so i was more concerned about where my kids were and not so much on the photos. Anywayï¿½..The first thing we saw was thisï¿½ï¿½and at that moment we knew this place was awesome!" 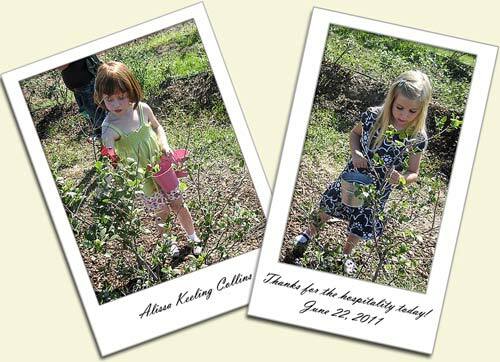 "Enjoyed picking berries at your farm today!! !....I think Stephanie ate more blueberries than she put in our bucket!! !.....Met up with my friend Christy and her daughter Hailey. 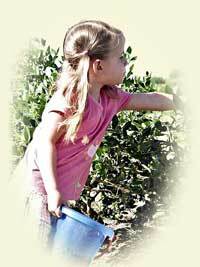 They finished picking and helped us fill our bucket!" 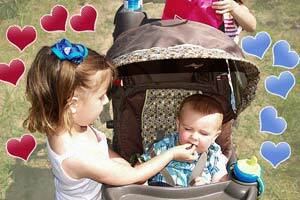 "Nothing like giving her brother his first fresh blueberry! We had such a fun time can't wait to do it again!" "Homemade blueberry pie...Words can not convey how delicious and sweet this blueberry pie was. 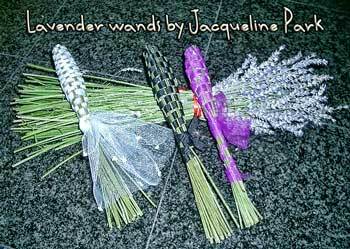 :-)"
really putting such an effort in a wonderful trend. 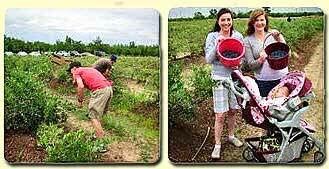 My family and I came out this past Saturday and picked blueberries for the first time. The berries were almost jumping in to our bowls, were firm and beautiful. The cost was right, the view was magnificent, and the staff very pleasant. Thank you very much for a wonderful experience. We will surly be back."